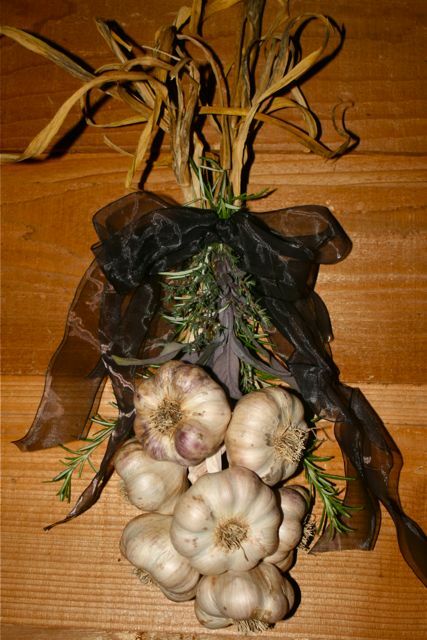 Transylvanian Garlic Braid - 7 bulbs tied together with a black ribbon; includes a small bundle of sage, thyme, and rosemary. It’s that time again – a time of anticipation, and for some, even dread. A time when some point their fingers at fear and laugh – a nervous laugh, to be sure, to feign delight after twilight in the transformations that take place in the heart and soul of your very own home. Where will you be when they arrive? Panic-stricken in the pantry, searching for something dead you might throw at them to appease their hunger? Never fear. We are offering a seasonal special on Transylvanian Garlic Braids: 7 magical bulbs wrapped together in a display of beauty and hidden strength. Do not be afraid to celebrate – yes, even laugh through this frightful entry to the holiday season. Be prepared when, by the light of the moon, they gather at your door. In-laws, outlaws, catclaws…greet their open jaws with confidence. And garlic. Transylvanian garlic. Guaranteed to make them swoon. Just $17.50, while supplies last. Transylvanian is a large, rather lumpy-looking, interesting bulb with an interesting history. 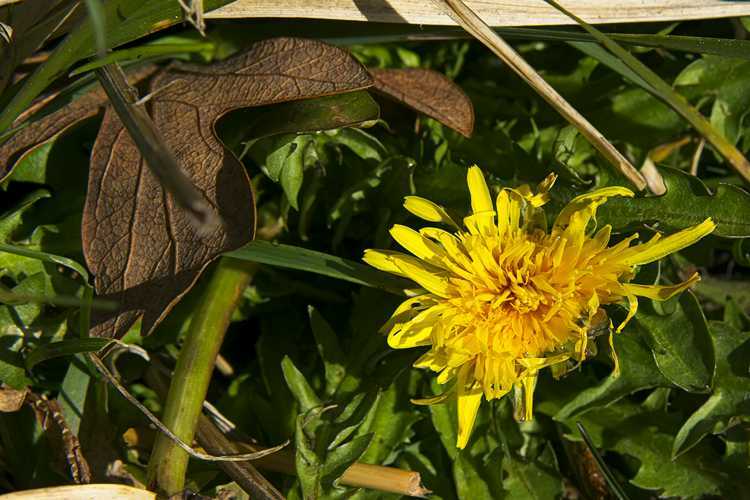 It is a softneck artichoke variety, which means the flexible stem can be braided, and the cloves overlap kind of like the leaves in an artichoke. In general, artichoke varieties have a lot of cloves of varying sizes (as opposed to porcelain types that might have only 4 plump cloves), which can be handy when all you need is a little garlic, depending on what you’re cooking. The skins are a little tighter around the clove than those of hardneck varieties, making them a little harder to peel (no big deal if you smash them), but on the other hand, less oxygen gets in, so they last a lot longer – months longer, in fact, which is great if you’re trying to plant different varieties to make sure you never run out. If you want to plant a few cloves, now is the time. Expect 10-16 cloves per bulb. Plant the biggest ones to get the biggest bulbs in return. 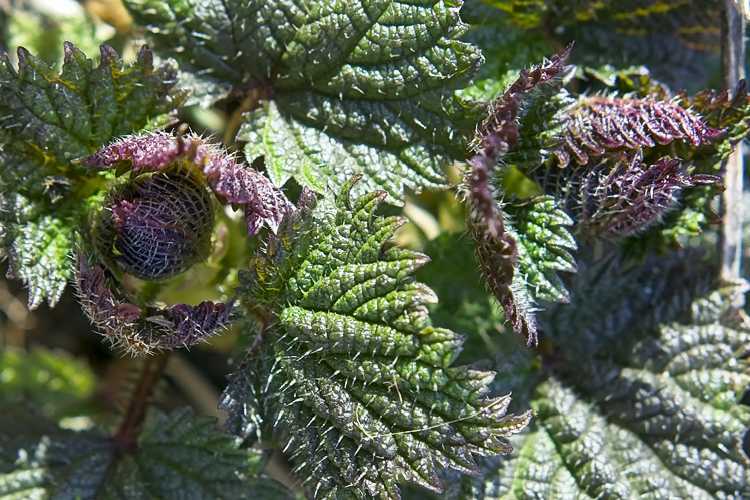 Being as it comes from the Transylvanian Mountains of Romania (found in a Romanian farmer’s market in the mid-1990s), it is a variety that can handle cold winters. The bulbs are ready to harvest relatively early. 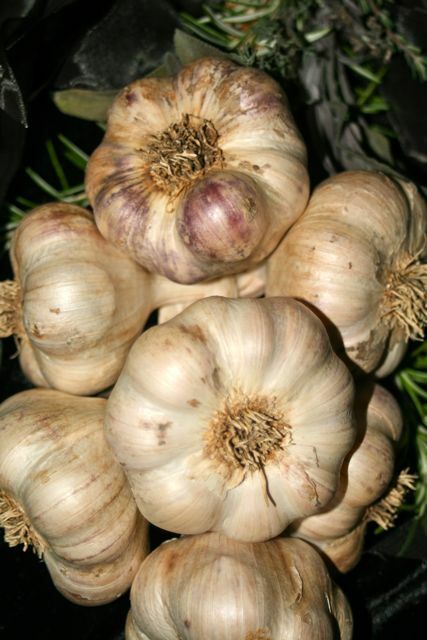 The Transylvanian is a very flavorful garlic – not too hot – not too mild. It has an almost sweet nutty taste with roasting; cooking, of course, will mellow any garlic. Raw, yes, it has a little bite – definitely something you can sink your teeth into.